K9 Timequake casting news _ John Leeson is back! We are delighted to announce our first piece of casting for the forthcoming film, K9: TimeQuake. 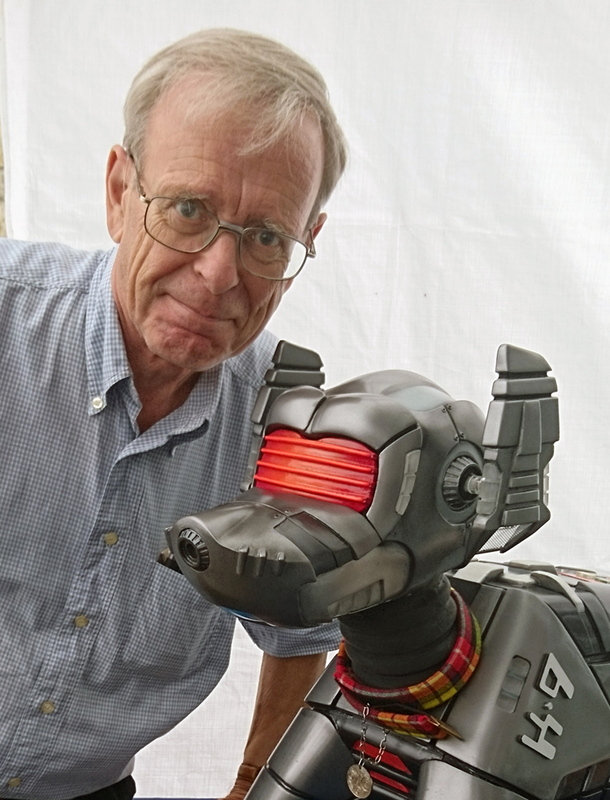 We can confirm that the much loved metallic hound will once again be voiced by John Leeson. John was responsible for voicing K9 between 1977-78, 1980-83, 2006-2011 and also starred in the 2010 Australian tv series. We look forward to reuniting K9 with his voice as they star in this exciting SCI-FI/Fantasy epic adventure story! Is this film actually going to happen? The original voice with the original K9. Anything less is an unwelcome distraction and can’t be taken seriously. John Leeson is a legend. One of the real stars of classic WHO. I met Mr Leeson last year, on a train to Plymouth. He was a delight to chat to. I’m pleased that he will be lending his voice again to K-9. This is the most welcome Dr Who related news in weeks. Ahem …. I’ll probably go to the cinema and watch this when it comes out…can’t be any worse than Ghostbusters 3! What version of K9 is it? K9 Mark 6? After almost 2 years we finally get some news… And it’s something we all expected.